Embed any third party service or write any code you want. A powerful tool for advanced users. Add a Paypal button to your site to receive payments. 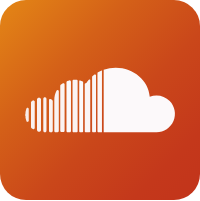 Embed a track, album, artist or collection from SoundCloud. 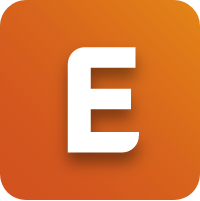 Create an event on Eventbrite and embed a widget to sell tickets directly from your website. Share your Google Calendar with Visitors.